All levels welcome! Emphasis is on the proper development of individual stick skills, team play, player safety, and sportsmanship. 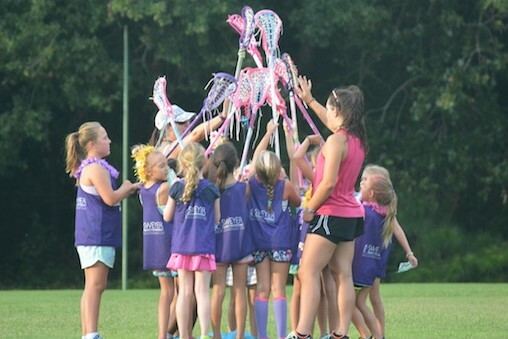 Ashley Women's Lacrosse Coach Hollie Everhart will be teaching young athletes the basic fundamentals of the game, positions, the vocabulary, the strategy, and above all the skills of lacrosse. 1pm or 2:30pm depending on age group.